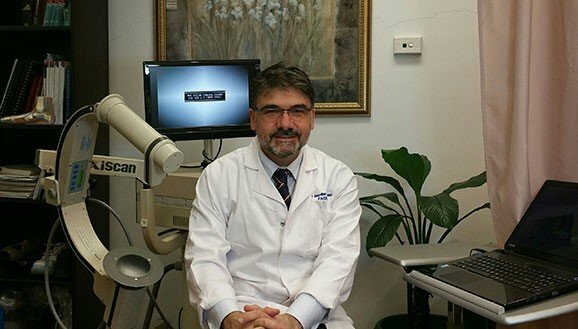 Sydney Foot Surgery (The Centre for Podiatric Surgery Pty Ltd) has been run by Dr Haydar B. Ozcan since 2010. Our mission is to provide a comfortable and superior surgical experience for our patients utilising some of the most advanced techniques of modern surgery to provide superior results. At Sydney Foot Surgery we offer our expertise in both adult and juvenile foot surgery and Minimally Invasive Foot Surgery. Our doctors operate mostly in private hospitals within a surgical team including anaesthetists, surgical assistants and other nursing and hospital staff. We adhere to the same hospital protocols as other surgical specialties. Patient care and safety is paramount and the surgical team works closely together to ensure each patient receives the highest quality care and respect with minimal to no pain during and after any surgical interventions. Our patients are thoroughly educated and informed regarding their foot and ankle concerns and are presented with all the treatment options available to them. Dr Ozcan also hosts educational workshops to podiatrists and other medical and paramedical specialists. These workshops are facilitated by a dedicated team of speakers and lecturers at various national and international events.